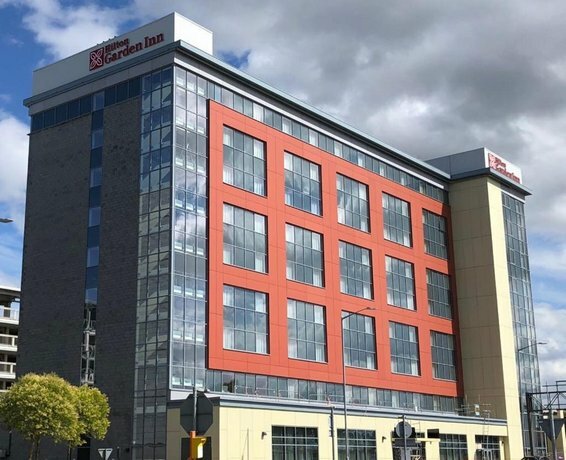 Conveniently located within Birmingham Airport, Hilton Garden Inn Birmingham Airport Uk offers comfortable accommodation in Bickenhill. It also provides a 24-hour reception, meeting rooms and free Wi-Fi. There are 178 rooms at the hotel, each offering all the essentials to ensure a comfortable stay. 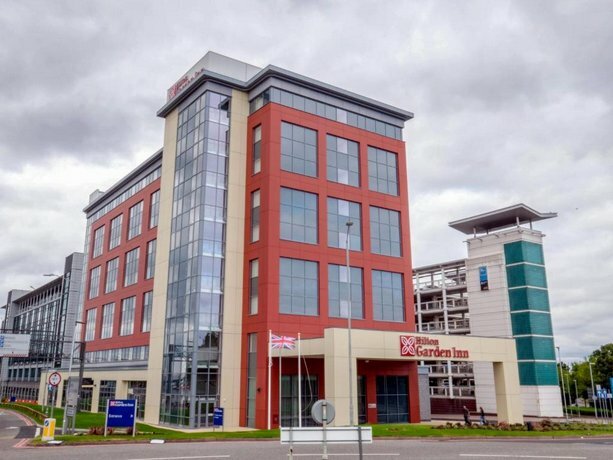 Hilton Garden Inn Birmingham Airport Uk is within walking distance of National Exhibition Centre. The hotel is situated within a short walk of Birmingham International Railway Station.